Landlords, can you afford to be throwing money down the drain? In two months’ time, you could effectively be doing just that if you breach new government regulations, by not meeting the new minimum energy efficiency standard (MEES) on your Energy Performance Certificate (EPC). The regulation comes into effect on the 18th April 2018 – just a few weeks away. And although we’re officially sounding our two-month warning klaxon along with a fairly stark reminder, if you haven’t already taken action, there’s no need to get a panic on just yet. Because we can help get your EPC rating sorted, and fast. 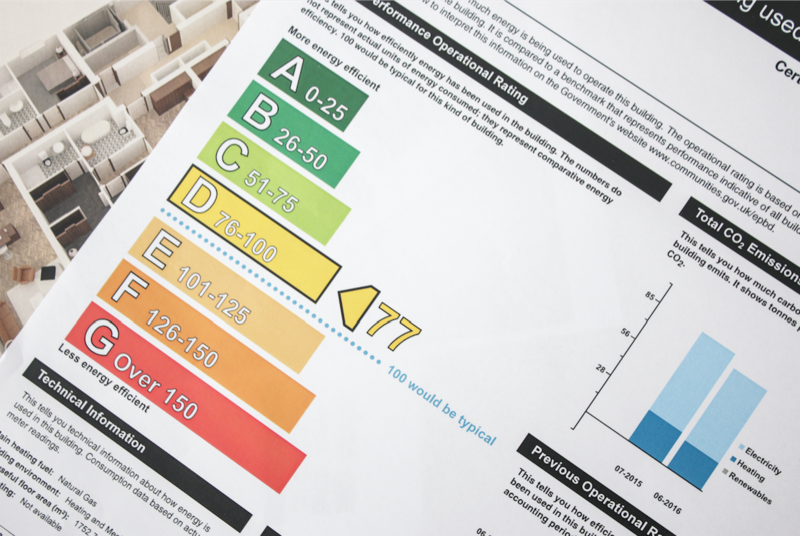 In a very, very small nutshell, Energy Performance Certificates are the multi-coloured certificates which tell you how energy efficient a building is. A rating is given, ranging from from A (very efficient), to G (inefficient). 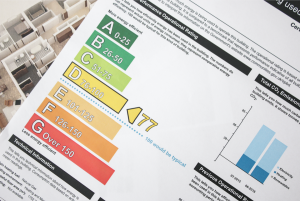 EPCs give tenants and buyers a better indication of how efficient the building will be once they move in: how costly it’ll be to heat and light the property, and the property’s likely carbon dioxide emissions. The certificates also detail recommendations and cost-effective ways of achieving a better rating (therefore saving money), as well as what the energy efficiency rating could be if improvements are made, such as switching to energy efficient light bulbs. Now EPC ratings may not have been at the top of your to-do, but as of the 18th April 2018, legislative changes will render properties – both residential and commercial – unlettable if the EPC rating is a grade F or G, the lowest of the energy efficiency ratings. Meaning that if you’re a landlord without a minimum rating of E on the EPC for your rental property after this date, the authorities may come a-knocking and impose a whole host of penalties, including pretty hefty fines of up to £4,000. Ouch. 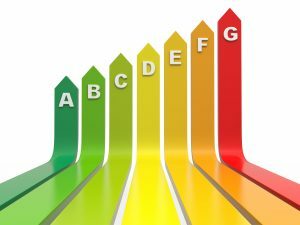 In short, if your EPC rating falls within the bottom two grades, you could lose a ton of money. I’m a landlord with a low EPC rating, what can I do? You must get an approved Domestic Energy Assessor to produce the EPC if you’re renting out your property in In England, Wales and Northern Ireland. The certificate must be produced by an accredited energy surveyor. Don’t forget: If you have an existing EPC, it has to be less than 10 years old to be valid, or you’ll need to obtain a new one. And your property’s EPC needs to be available to potential tenants as soon as you start to market your property for rent. If you need to get an EPC assessment done in time for the 18th April, get in touch with us, today.